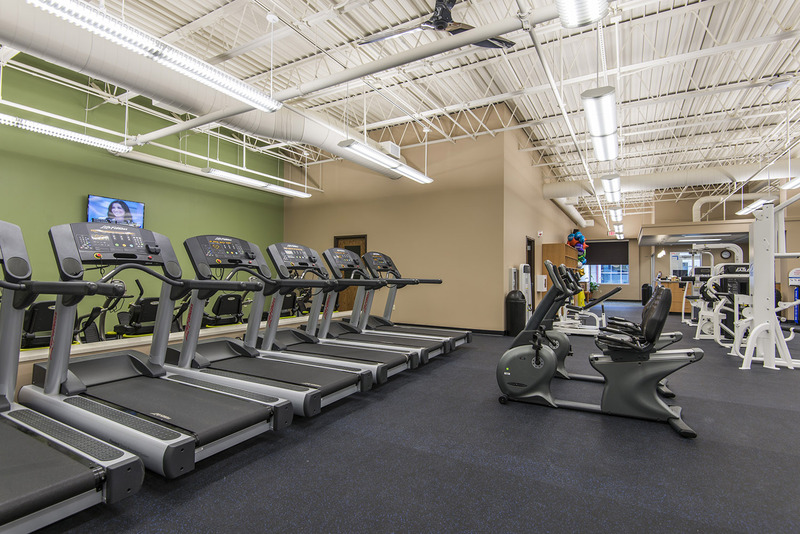 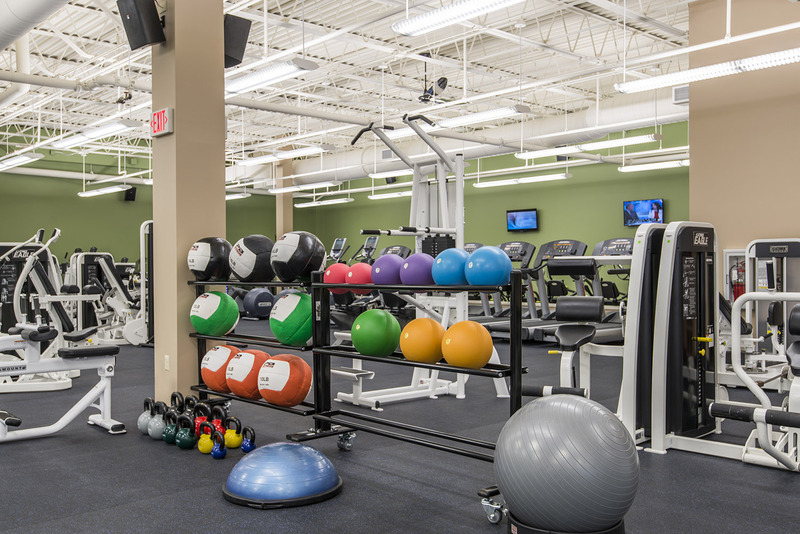 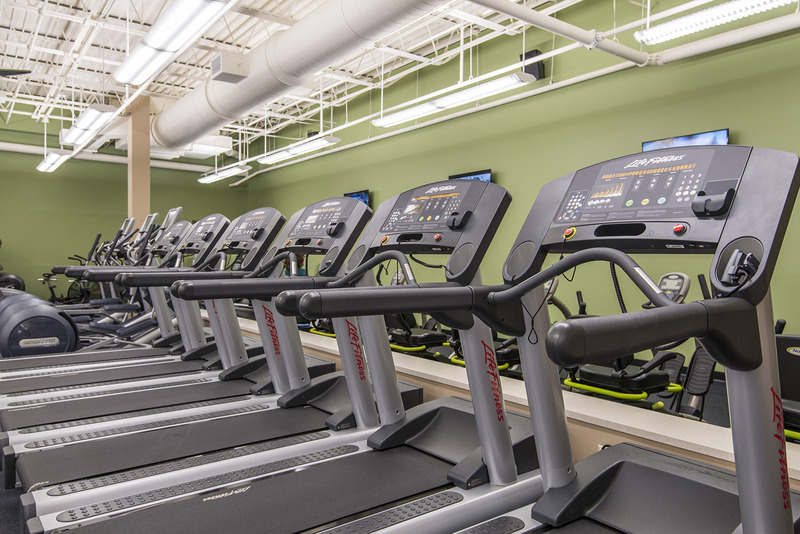 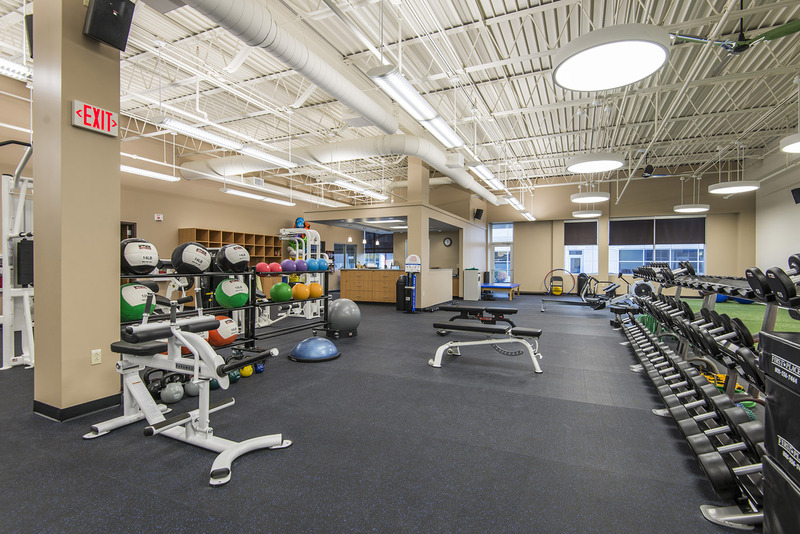 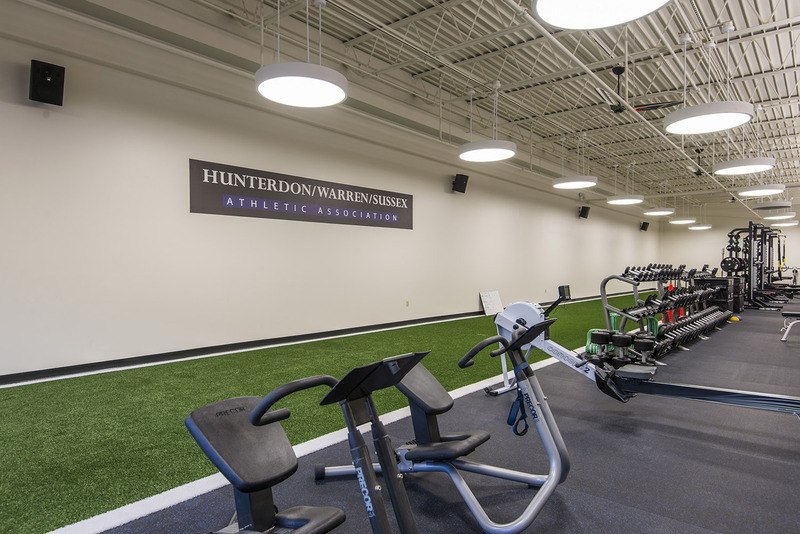 Irwin & Leighton completed the 6,700 SF expansion and renovation of the St. Luke’s Health & Wellness Center in Phillipsburg, New Jersey. 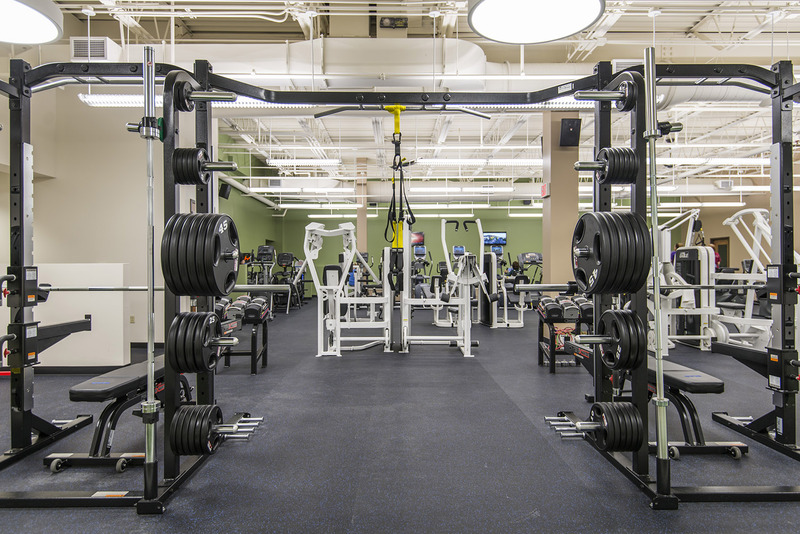 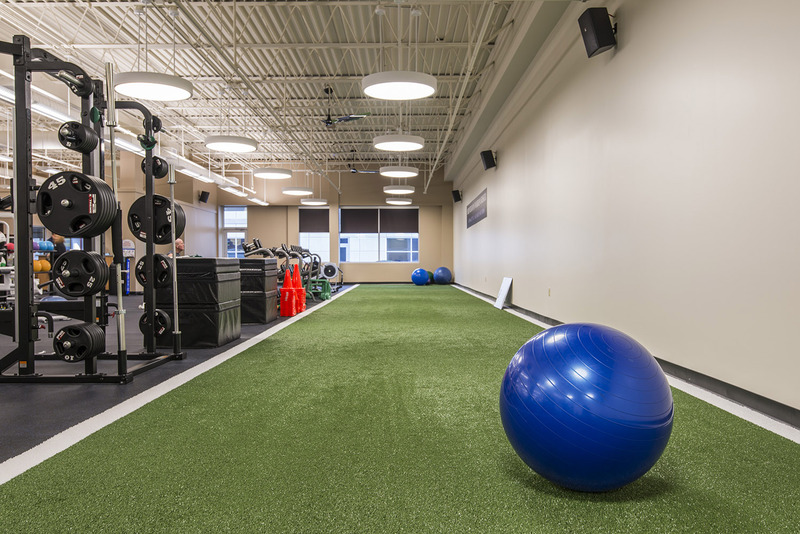 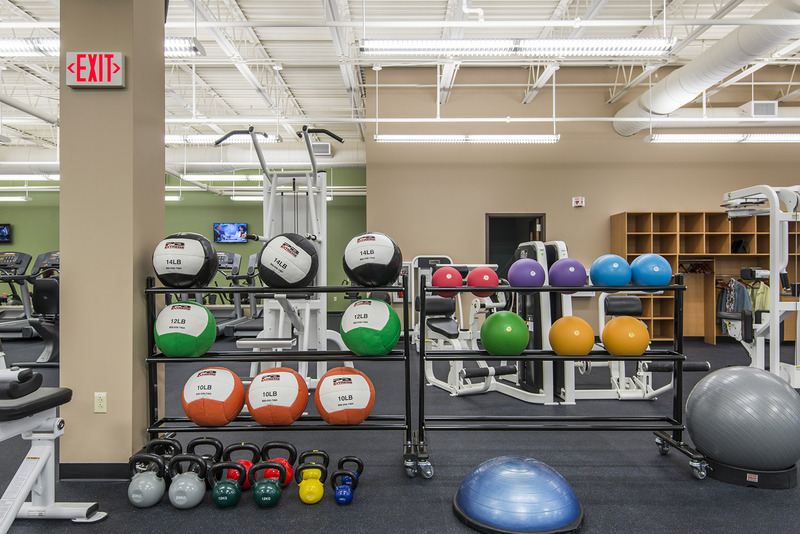 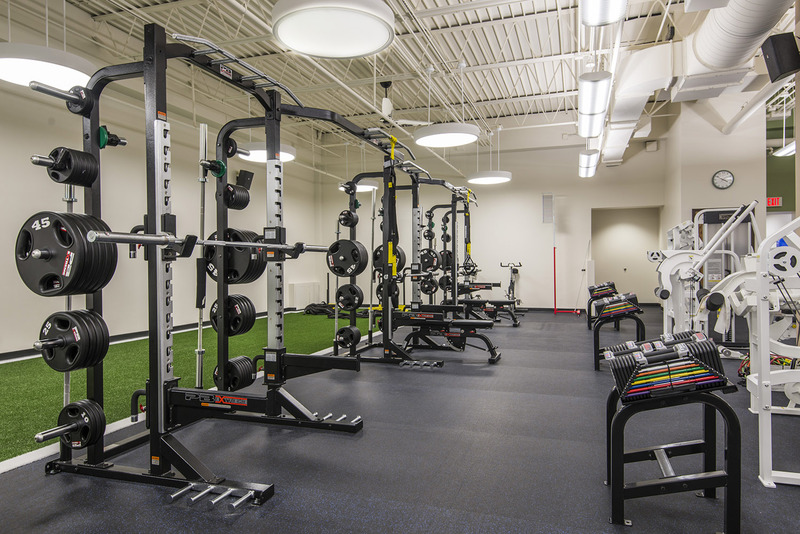 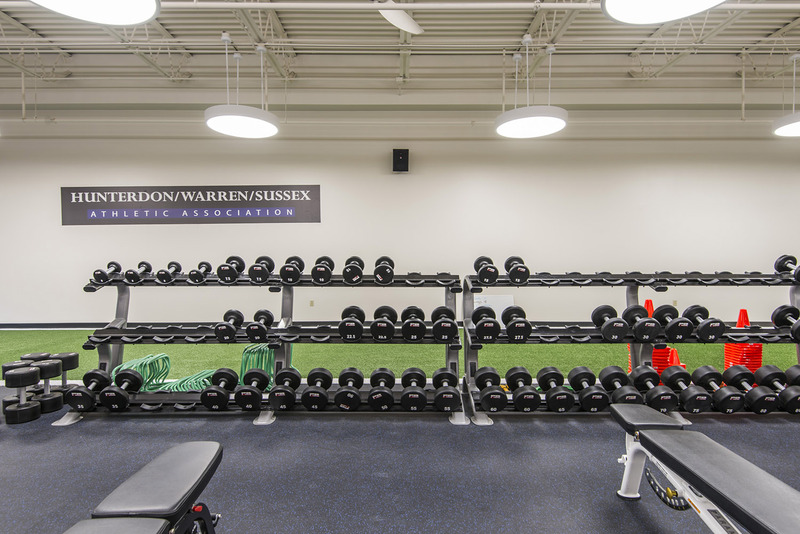 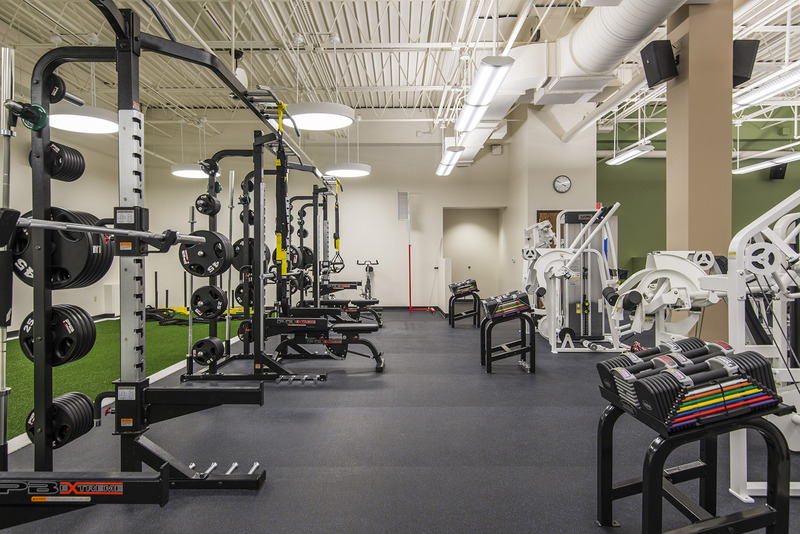 The project included a newly renovated gym space, locker rooms, multi-purpose room, offices and reception area. 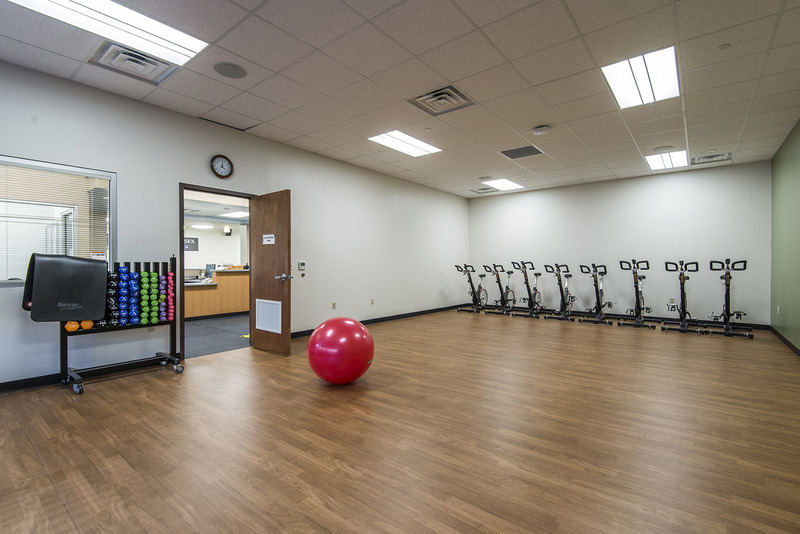 Construction included upgrades to the existing HVAC systems, new plumbing and electrical systems, and a new audio speaker system. 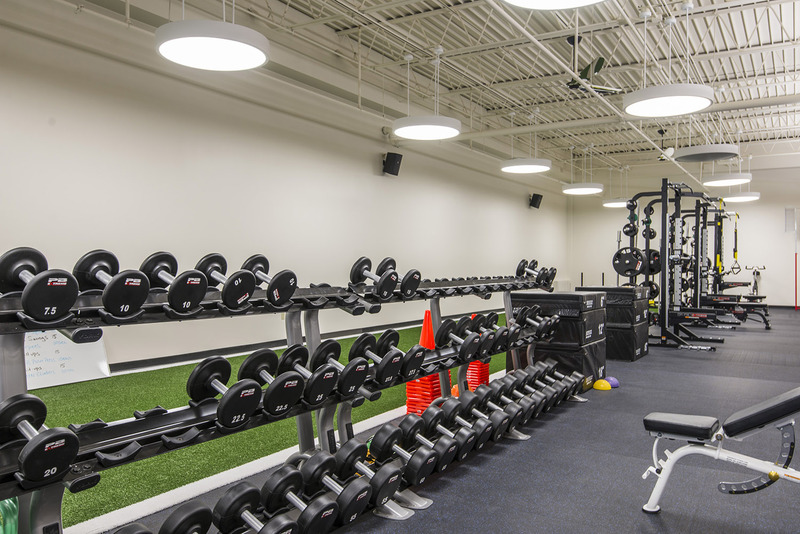 Communication with building tenants regarding odors from construction materials and coordination with the Design Team to select products with low VOC’s.